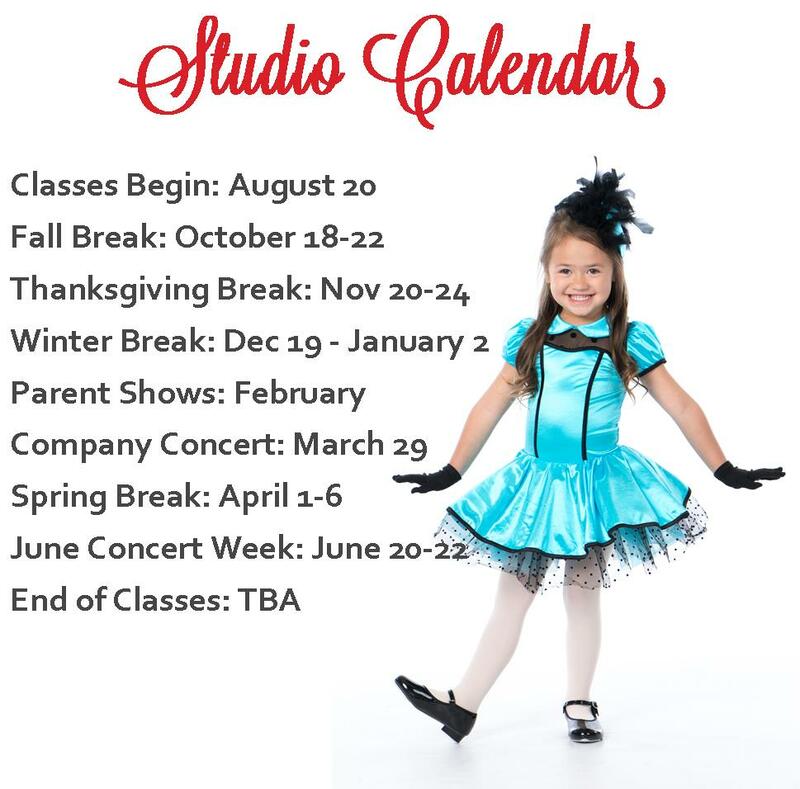 Wasatch Ballet Conservatory - Utah's Premier Dance Studio -- Quality dance classes in Ballet, Contemporary, Jazz, Children's Combo and More! REGISTER NOW FOR WINTER 2019! Limited Class Sizes - Join our Dance Family Today!! We are excited to announce that we will be performing one of WBC's beloved story ballets The Good, The Bad, and the Clever this June! It is a favorite of many WBC families and an original ballet created by Allison T. Wolsey and Stephanie Saul. It truly is a wild west ballet adventure (with tap and jazz, of course) that we can't wait to share with you! There is no reason to be just ordinary, right? This year at Wasatch Ballet is going to be fabulous. With the support of our WBC family, we will all work to reach new goals, conquer old fears, and be EXTRA-ordinary! 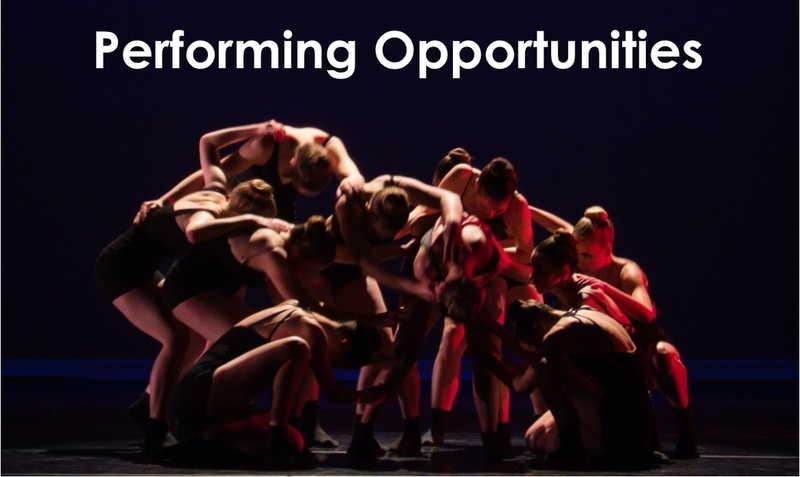 Offering Dance Classes in Ballet, Contemporary, Jazz, Tap, Hip Hop, Tumbling, Children's Combo, and more! ​For eighteen years in the Orem area, Wasatch Ballet Conservatory has been sharing their love of dance with students of all ages and levels. 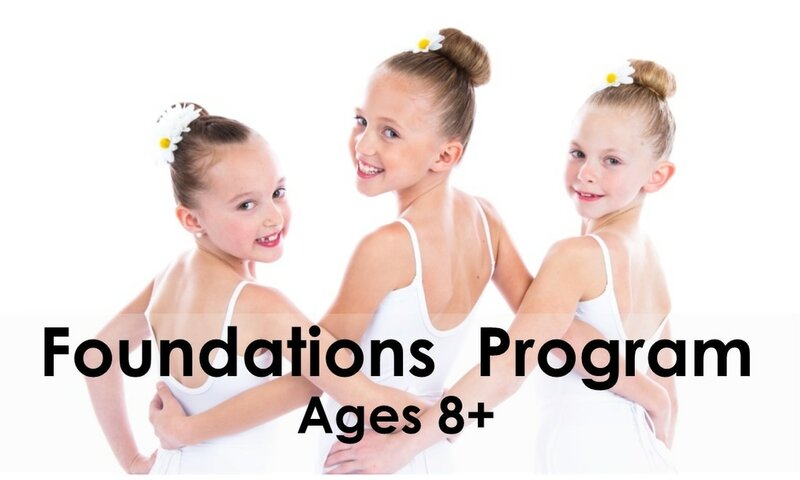 Our dance classes focus on technique, artistry, and personal growth and Wasatch Ballet continues to develop outstanding, well-rounded dancers. 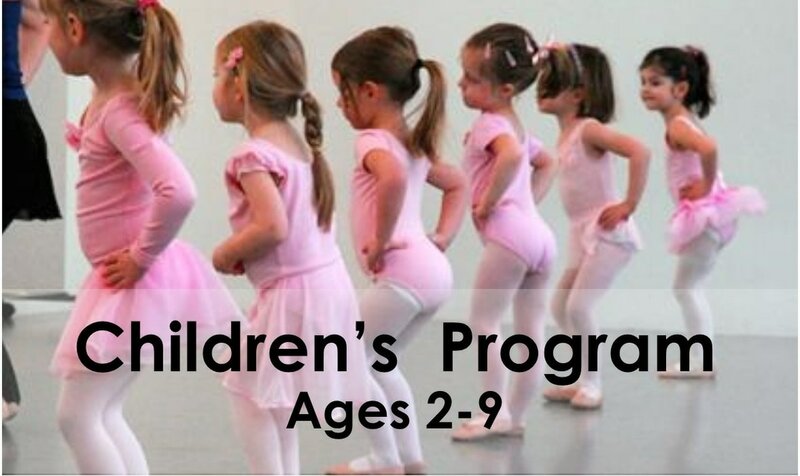 Class offerings consist of Ballet, Contemporary, Jazz, Tap, Hip Hop, Children’s Combo, Tumbling, and more. So whether you'd like to dance professionally or are just beginning, come to Wasatch Ballet for the best dance experience. Our motto is "Every Student Counts!" "The teachers are exceptional--they are mindful of each student, but provide top-notch dancing without a competitive, high stress environment. The environment at the studio motivate the girls to want to be better at dance because they love to dance." - Amy P.
"They are very professional and have a structure and discipline for the girls, even the younger ones, to follow, which I really admire. The girls love their teachers and always come out smiling. The teachers took the time to assess my girls to figure out which class was the best fit." - Marcie E.
"Their motto is evey student counts and they really live by it. My girls love Wasatch Ballet. The spring performance is amazing. Every student gets to perform in at least 2 dances. And, we love Allee!" - Monica S.
"Wasatch Ballet helped [my daughter] find her passion for ballet and helped her develop her talents. Their confidence in her has inspired her, and helped her believe in herself, too. What a wonderful match we made 15 years ago when our little three-year-old girl wanted a "ballerina birthday" and we came to WBC!" - Delona G.